On June 9th of this year many young people took advantage of a program started in 1992 called the Experimental Aircraft Association (EAA) Young Eagles Flight Program. The EAA is a membership organization based in Oshkosh, Wisconsin with nearly 200,000 members dedicated to growing participation in aviation. All across this county, and over 100 foreign lands, kids between the ages of 8 and 17 lined up for a chance to experience the thrill of aviation by receiving their first flight in a small aircraft. 1994 saw the first International Young Eagles Day where EAA chapters, all around the globe, hosted local rallies and thousands of kids received their first flights. As of June 2017 more than two million youths have had their lives forever changed. 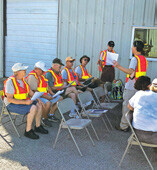 Locally, EAA Chapter 1067 schedules 17 of these events annually. 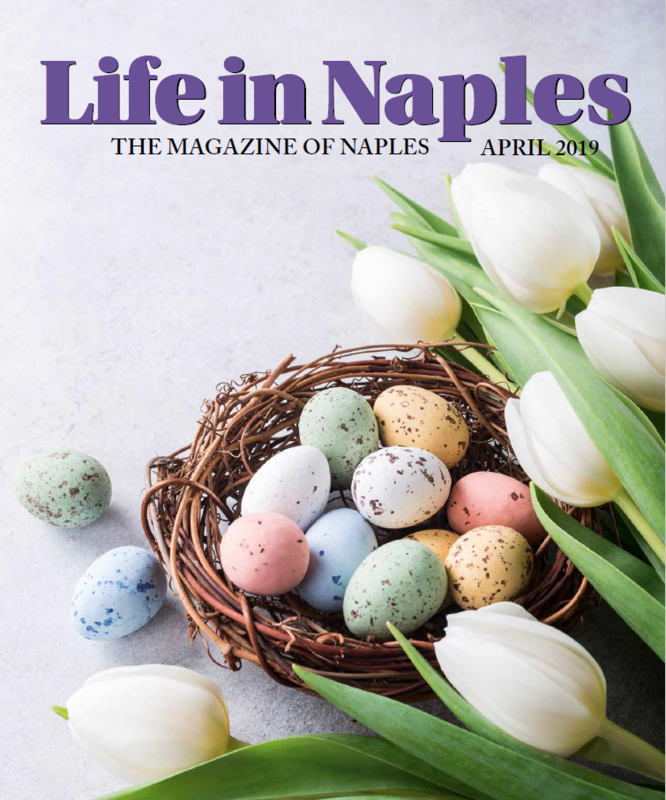 The pilots participating in this program are Naples residents who volunteer their time and aircraft to make your child’s flight possible. 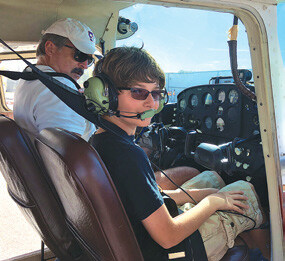 Each pilot is licensed by the FAA, all aircraft are licensed by the government and conducted according to federal regulations so that each Young Eagle will experience a safe and enjoyable flight. The annual scholarships help outstanding students, who demonstrate financial need, to accomplish their goals in aviation. Prior to the recent demand for pilots, those interested in an aviation career would face expenses just about equal to medical school. A University of North Dakota study estimates a shortage of 14,000 U.S. airline pilots by 2026. The industry expects 29,000 will retire in the next 10 years. Boeing estimates that more than 600,000 new professional pilots will be needed worldwide, 117,000 in North America, in the next 20 years. Yes, it is a great time to consider aviation as a career. A few years ago a student pilot could expect to pay well into six figures to get the ratings that would qualify them for an airline career. In addition, one might have to work as an instructor at a local flight school to obtain the magic number of 1500 hours required by the FAA/airlines. Once signed on with a commuter airline, as a first officer, you might expect a paycheck of about $18,000 your first year. While a senior captain might hit $300,000 during their career, it is hard to pay the student loans, and eat, on the entry level remuneration. Oh, how times have changed. According to the Regional Airline Association (commuter airlines) the average first-year pay, now, is $58,549. This reporter has heard some lucky young pilots have received sign-on bonuses up to an additional $60,000. What has driven this is the major airlines have raided the commuters to cover their own shortages. Consequently, they are paying even more that just a few years ago. Last year there were about 38,000 new student pilot certificates issued. Compare that with over 63,000 issued in 2008. Not much math is needed to realize that the timing for an aviation career is ripe and EAA Chapter 1067 wants to help realize that dream.